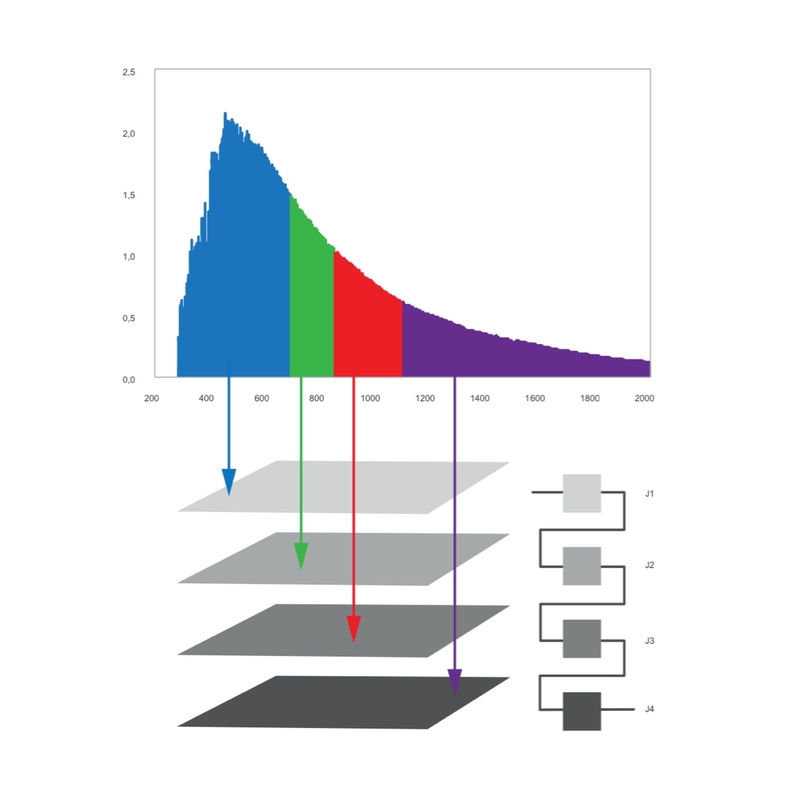 Spectral match better than ± 1 % for multi-junction applications. 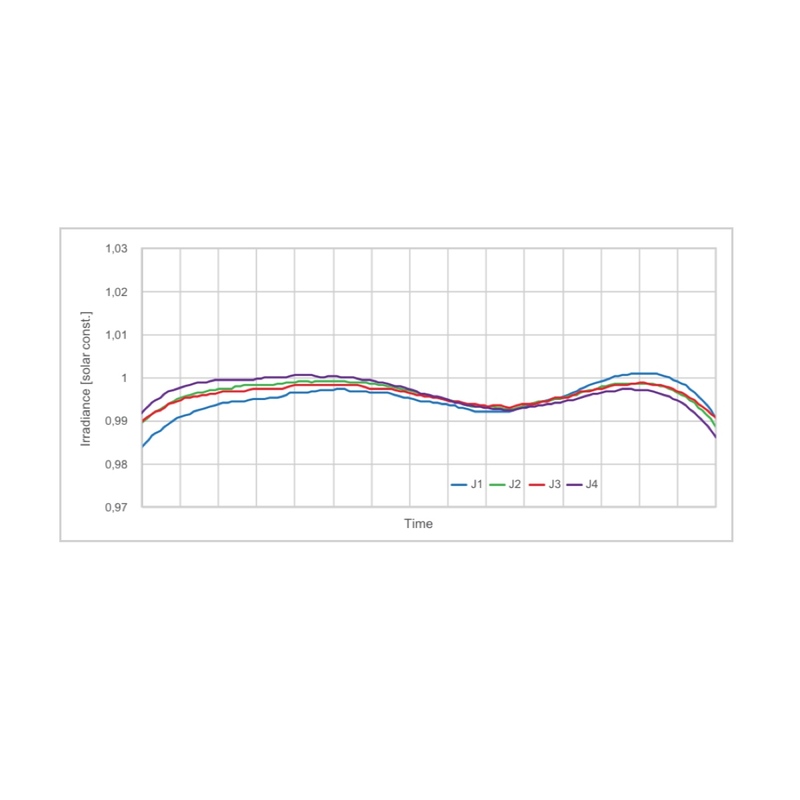 Available as AM 1.5 version for large area terrestrial modules and AM 0 version for space applications. 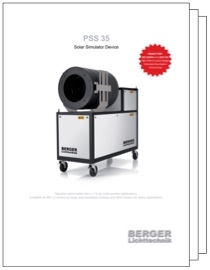 The PSS 35 is designed for large area solar simulation. The light curve is generated without any feedback. 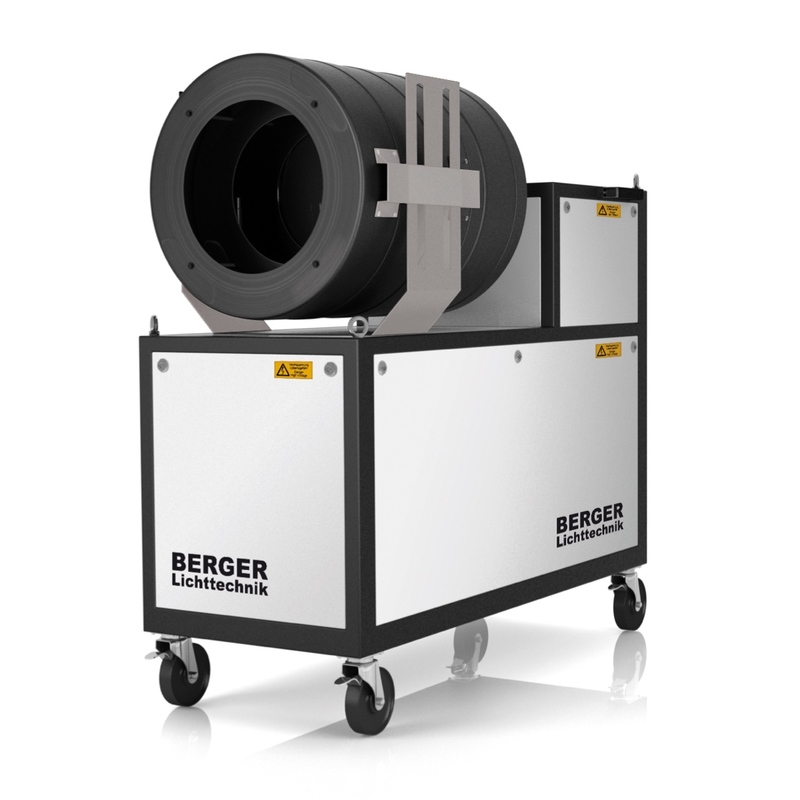 The PSS 35 is available for terrestrial use (AM 1.5, 1000 W/m²) as well as for space applications (AM 0, 1366 W/m²) for 3 and 4 junction technologies. The maximum test area for the AM 0 version is 1.8x1.4m, while the AM1.5 version can test up to 3x3m.